Join Out-U-Go! in Chicago’s South Loop for Grant Bark Park Play Date! Hang with your Top Dog, Pack Leader, and some of the gang on Sunday July 28th from 9am to 12pm at Grant Bark Park! 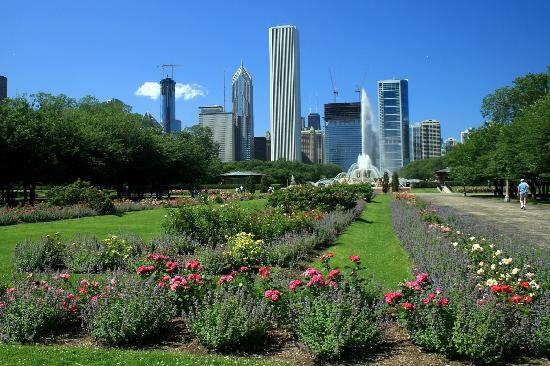 Human refreshments and pup treats will be provided while we enjoy the beautiful Chicago weather! Feel free to R.S.V.P. to southloop@outugo.com for any weather or time change updates! This entry was posted in South Loop Scoop and tagged canine events, Chicago, Dog Park, dog parks, outdoor events, pet events, South Loop on July 22, 2013 by Laura Rumage. Finding great, scenic dog walking routes in South Loop neighborhood of Chicago, IL, is something we’re always sniffing around for. While Sherlock’s nose is to the ground (searching for squirrel clues, of course! 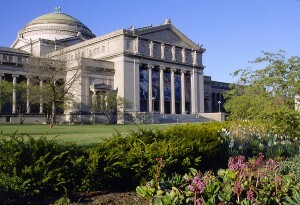 ), it’s a treat for parents to take in such sights as unique architecture, local history, or beautiful natural landscapes. Our paws have done some walkin’, so we’ve compiled a list of our favorite routes across town for you and your pups to check out! This entry was posted in South Loop Scoop and tagged dog walking, dog walks, South Loop on May 23, 2013 by Laura Rumage. 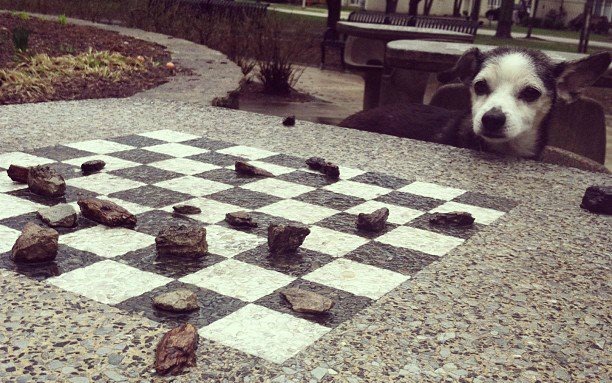 Meet South Loop’s Cleverest Pup, TJ! This picture explains our little man perfectly! We get to spend lots of time with him while his mama travels and have learned all of his hobbies and interests. Here he is schooling Aya in a game of chess at the park in Chicago’s South Loop neighborhood! This entry was posted in South Loop Scoop and tagged dogs, pets, South Loop on May 15, 2013 by Laura Rumage. 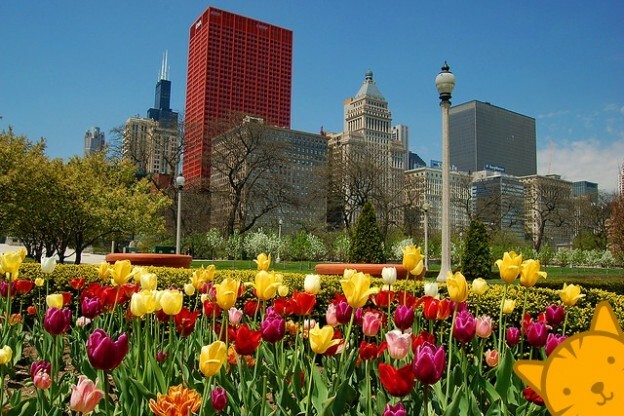 Spring is Here, South Loop Pup Parents! We’re so happy to finally see some signs of Spring! We’re getting our summer of fun organized with some pretty great events. Stay tuned because we would love to see our current and new Pet Parents with South Loop pups this summer! This entry was posted in South Loop Scoop and tagged pet events, South Loop on May 15, 2013 by Laura Rumage. In addition to the above, it is essential to find a great South Loop vet to care for your pet in sickness and in health. We’ve put together a list of some of the best vets in South Loop, Chicago, to help you get started in your search for Fido’s perfect match! South Loop Animal Hospital: Located at 1640 S. Michigan Ave., South Loop Animal Hospital‘s hours are: Monday through Friday from 7am to 9pm and Saturday 8am to 4pm (closed Sunday). 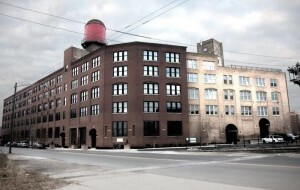 South Loop Animal Hospital is fantastically close to most residents in the South Loop! This group of vets is great for general and more specific pet needs! Animal Care Center of Chicago: Located at 1248 W. Washington Blvd., Animal Care Center of Chicago‘s hours are: Monday through Friday from 630am to 8pm, Saturday from 630am to 6pm, and Sunday from 9am to 5pm. This vet accommodates walk-ins: no appointment required! Animal Care Center of Chicago is also great for vaccination updates and general health issues. Metropolitan Veterinary Center: Located at 1556 S. Michigan Ave., Unit 100, Metropolitan Veterinary Center of Chicago is open daily from 7am to 10pm! This vet offers practically everything under one roof! Metropolitan Veterinary Care is great for general care. Hyde Park Animal Hospital: Offering two convenient locations in Chicago – one at 6937 S. Stony Island and another at 1363 E. 53rd Street – Hyde Park Animal Hospital is open Monday through Friday from 8am to 7pm and Saturday from 8am to 4pm (closed Sunday). 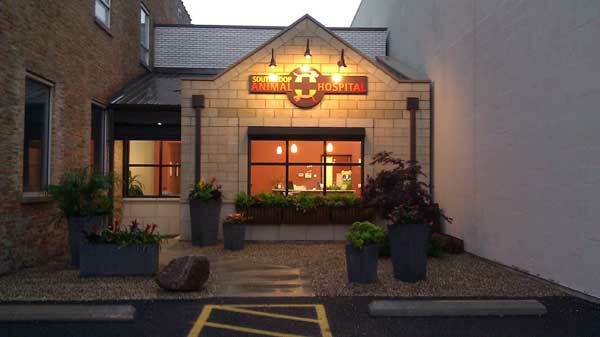 Hyde Park Animal Hospital is a wonderful vet in the Hyde Park neighborhood! Both of these South Loop veterinary offices are great for general care and other specific needs. Best of luck choosing a fabulous veterinarian in the South Loop neighborhood of Chicago! This entry was posted in South Loop Scoop and tagged Chicago, South Loop, Veterinarian, vets on February 25, 2013 by Laura Rumage. 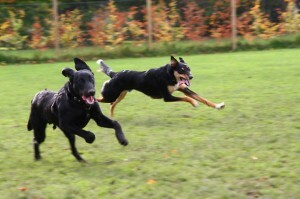 Dog parents understand the importance of finding a great local dog park. Dog parks are a great resource for your furry friend to run to his heart’s content, interact with other dogs, sniff new things, and buddy up to humans in attempts to gain cookies. It is also a great place for pet parents to meet like-minded neighbors and share fur-children stories! We’ve put together a list of the best dog parks in South Loop Chicago, IL to help you find a spot with the amenities, space, and cookie-dispensing humans that your pup is looking for! 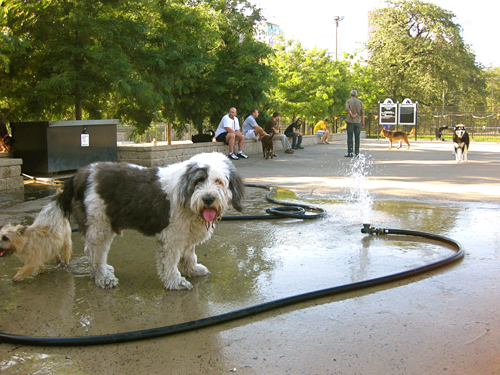 In the City of Chicago, there are quite a few dog parks regulated by the Chicago Park District. Make sure you check out the rules first! Grant Bark Park: Located near the tennis courts off of Columbus Avenue, this South Loop neighborhood dog park is over 18,000 sq. ft in size. The park is fully fenced, double-gated, and has a tree-lined gravel area and lighting. At the north end is an area of commemorative bricks, along with person and pooch drinking fountains. Coliseum Dog Park: This South Loop dog park is located underneath the EL tracks at the intersection of Wabash & 14th Pl. While Coliseum Dog Park is not as large as Grant Bark Park, the 2800 sq. ft space does allow for some off leash play to its immediate neighbors. The park has ramps, pea gravel, and a long narrow shape. Montrose Dog Beach: Montrose Dog Beach is located on the Northwest corner of Montrose Beach (the point closest to the city). While not in the South Loop or Hyde Park neighborhoods, Montrose Dog Beach is Chicago’s first legal off-leash beach. For any pup deserving a good swim, it is worth the trek. Completely fenced in and tremendously large. Remember your DFA tag for year-round enjoyment! This entry was posted in South Loop Scoop and tagged Chicago, dog parks, South Loop on February 20, 2013 by Laura Rumage. Lacuna Artist Loft’s first annual outdoor festival, F.A.M.E. (Fashion. Art. Music. Entertainment. ), took place on Saturday, September 8th, 2012. Out-U-Go!’s South Loop location hosted a booth and offered special treats to pooches walking past the booth during the fest. The event took place in the parking lot of the Out-U-Go! South Loop building’s parking lot at 2150 S. Canalport in Chicago, IL. This entry was posted in South Loop Scoop and tagged Chicago, pet events, South Loop on January 10, 2013 by Laura Rumage.